Inception Group and Mr Fogg’s are very proud to announce Peter from Mr Fogg’s Residence has won The Galvin Cup. 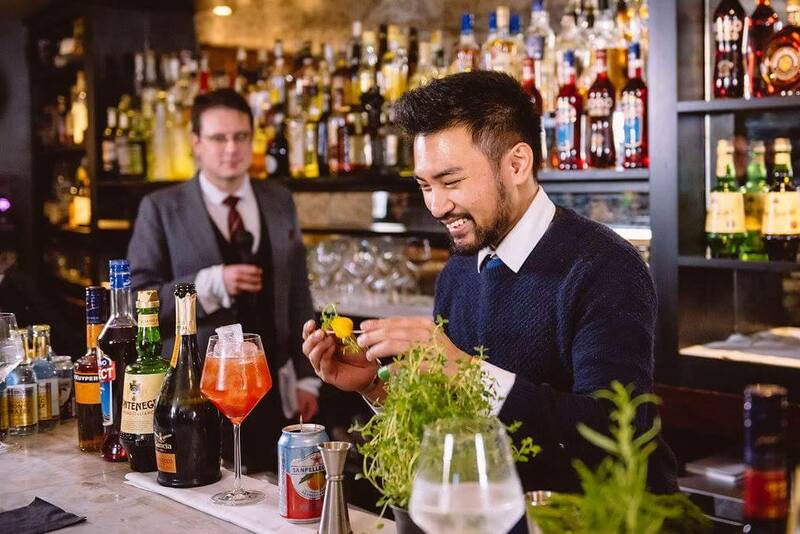 The Galvin Cup is a internationally respected competition whereby the UK’s top mixologists go head to head in a bid to be recognised as the best shaker in the land! Competitors mixed cocktails for a panel of expert judges and Peter was crowned winner. 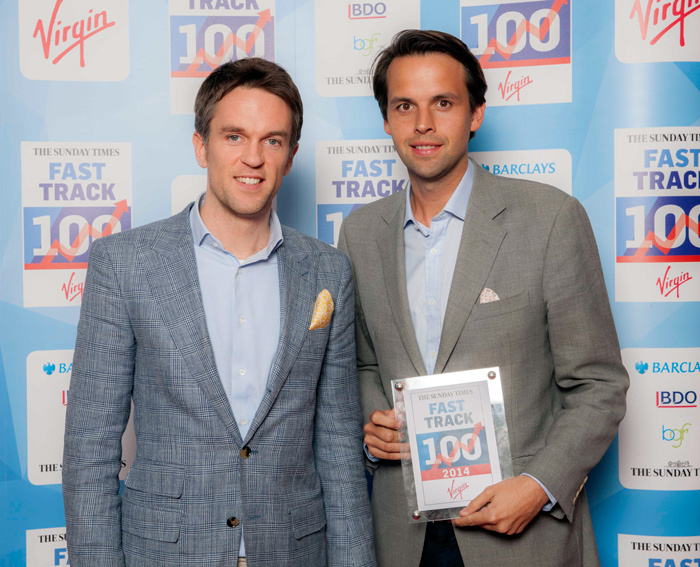 Inception Group founders, Duncan Stirling and Charlie Gilkes were delighted to attend the annual Fast Track 100 conference hosted by Sir Richard Branson and to be recognised as the 47th fastest growing privately owned company in the UK.